Merry Christmas Eve and Happy Fourth Sunday of Advent! Here’s an early Christmas present: we’ve just launched Don’t Fear Death! with Tom Krell For Individuals and For Groups. The reason that this season is joyful is largely related to the reason we don’t need to fear death: the birth and life of Jesus Christ offers us hope in the face of darkness. Through the words and actions of Jesus, God promises us more than our lives here on earth. He promises that death is not the end, but a gateway into a larger world. This promise can be hard to remember, however, particularly in today’s culture, which resists death as an enemy to be defeated. 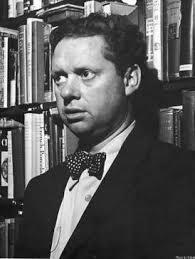 Western culture loves this poem, which routinely makes its way onto various “best poems” lists and is a staple of high school and college English classes. We respond to the idea of death as the enemy; as the darkness that removes the beauty and fire of human souls from the earth. The idea of fighting that enemy to the bitter end, even if we know that we will lose, just for the sake of the struggle against the darkness, moves us. Tom Krell takes an approach to death that stands at odds with this approach to death. Tom, whose years of work in hospice care and as a priest have brought him to many deathbeds, suggests that Christians need not fight death off as an enemy. Instead, he describes death as a spiritual experience — one that we would do best to accept at the end of our lives as part of God’s plan. As Christians, we view death as an entrance into another plane of existence rather than as an end. With God’s help, Tom suggests that we accept this process as the natural end to the lives that God has given us here and make it as simple and painless as we can for ourselves and our loved ones. If we accept the inevitability of death at the end of ours lives, the experience of dying, Tom argues, can be spiritually powerful and even beautiful. Instead of fighting, Tom recommends that we make ourselves as comfortable as possible, surround ourselves with people whom we love, make right any wrongs as we can, and reflect on the beauty that our lives have held. In this course Tom offers suggestions for dying people and their caregivers about ways to make the process of dying rich and spiritually beneficial rather than degrading and painful. We hope that people facing end-of-life decisions, caregiving questions, severe illness, or who simply want to learn more about how to approach death find this class useful. For a preview of the course, please click here. We hope that each of you has a merry Christmas and a very happy new year! We have just launched Designing Liturgy with Rosemarie Logan Duncan For Individuals and For Groups. Through the habit of liturgy — the formal, repeated order of worship bearing the same components and shape wherever and whenever it is performed — we internalize the incarnation and resurrection of Christ. Liturgy plants in us our individual faiths; yet it is a public and communal act as we stand together in worship as brothers and sisters in Christ. [F]or many years, the word liturgy was almost a four-letter word…We wanted to cultivate a free, Spirit-led worship culture, and wrongly assumed that creeds would lead to formalization and dead orthodoxy…we still want a “free and Spirit led worship culture,” but now we clearly see the place of responsive readings and creeds as a means of helping us offer our Triune God the worship he deserves and in which he delights. The place of formal ritual in the church and what kind of ritual we should practice is an ever-evolving element of Christian practice. It is natural that Christians should discuss and challenge one another on points related to liturgy because how we worship God together is important. Worshiping together hones our faith and unites us in a framework of belief. Liturgy matters, so of course, we will debate about how we should be practicing it. Everything that is visible needs to communicate something of the mystery that we are celebrating: the altar cloth, the vestments, the flowers, the furnishings, the colors of the liturgical seasons…all these need to convey an invitation to worship. In this course, Rosemarie Logan Duncan, Canon for Worship at The Washington National Cathedral, talks about designing liturgy in such a way that it conveys specific messages during particular seasons and addresses the heart, mind, and body for the purpose of elevating the spirit. She discusses ways to choose prayers, music, and decor, the incorporation of the church seasons, and conveying the thematic importance of certain ideas at certain times through liturgy. The mission of liturgy, she emphasizes, is always proclaiming of the incarnation and resurrection of Christ in the world. We hope that you will find this class useful as you consider the role of liturgy in worship and the best way to design effective liturgies at your church. For a preview of the course, please click here. Image 1: Formal procession during a service at The Washington National Cathedral. Danielle Thomas/Washington National Cathedral. Image 2: Worshipers at Cornerstone Church in Toledo, Ohio. Wikimedia. 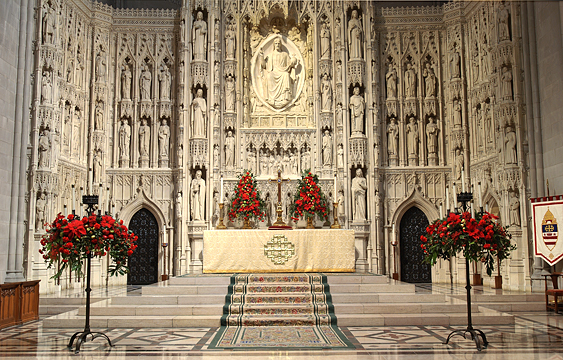 Image 3: Altar at The Washington National Cathedral decorated for Christmas. Washington National Cathedral. On January 21, ChurchNext will launch Luke the Liberator, a 5-course curriculum focusing on the Gospel of Luke that will be free to anyone who wants to take it during the entire Lenten season. As many of you know, Presiding Bishop Michael Curry has invited Episcopalians and other Christians to read and contemplate the Gospel of Luke and the Acts of the Apostles as part of the Good Book Club from Feb. 11-May 20. We’ve created Luke the Liberator as part of the Good Book Club’s mission. 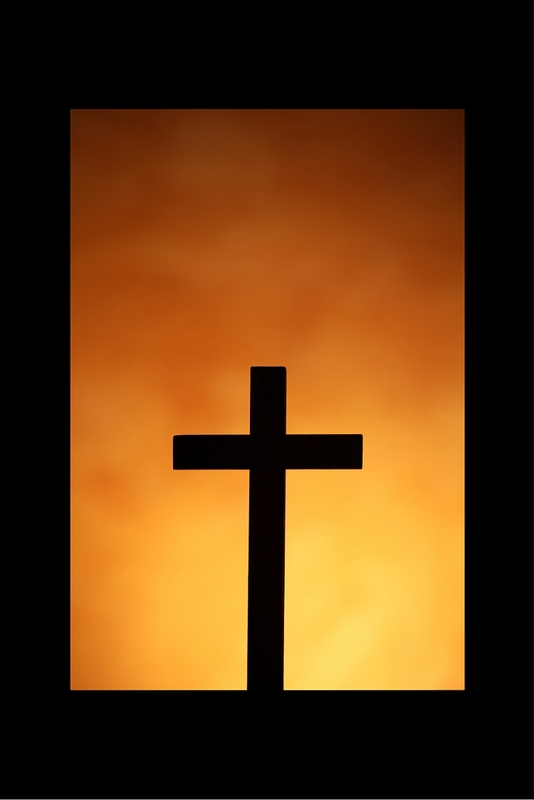 The curriculum’s title emphasizes Luke’s drive to set captives free through the message of Jesus. Introduction to Luke: John Lewis, a teacher and scholar of the gospels from The Seminary of the Southwest, introduces the Gospel of Luke and discusses who its author was, the audience to which its author is writing, and its most important themes. Liberation for Women: The Rev. Lindsay Hardin Freeman, an award-winning religion journalist who has written extensively on women in the Bible, discusses the Gospel of Luke in the context of women. She examines women’s voices in Luke, Luke’s message about women in its historical context, and Luke’s Gospel as it applies to gender and social justice in the 21st century. Liberation from Wealth: The Rev. Ron Spann, a longtime social justice advocate, examines issues related to wealth in Luke’s Gospel. How does wealth enslave us? How does Christ free us from that enslavement? Ron addresses these questions and others in this class. Liberated to Share: The Rev. Nurya Love Parrish teaches this course. Nurya started the Christian Food Movement, the mission of which is to create sustainable food production methods and ensure that all people have access to good, healthy food. She talks about Luke’s Gospel in the context of giving — what it means to give; how Christ frees us to give freely. Liberated to Preach: The Rev. Jay Sidebotham, founder of Renewalworks, focuses his work on church renewal — on freeing churches to grow in the spirit of Christ. In this class, he discusses Luke’s approach to spreading the good news of Jesus and what that means for 21st century Christians. We hope that these courses will help enrich your Lenten season as you read and study the Gospel of Luke and the Acts of the Apostles. Image 1: Detail depicting St. Luke from a 15th-century altarpiece. Photograph provided by The Yorck Project. Public Domain. We appear to be kind of obsessed with Advent here at ChurchNext. We’ve created four courses about it so far (and someone had a good idea for another one the other day). That’s more courses than we’ve created for any other season of the church year. That being the case, when it comes to Advent, if you need it, we’ve got it. Do you have parishioners who aren’t sure what Advent involves? Offer them Introduction to Advent with Tim Schenck. Feel like exploring ways to celebrate Advent with your family and teach your kids about Advent? Try Advent for Families with Heath Howe. Experiencing the familiar frustration of trying to walk the line between the secular Christmas frenzy of December and the self-denial associated with a Christian Advent? Let Bishop Susan Goff advise you in her course Advent: The Most Wonderful Time of the Year. Do you frequently feel like you miss out on Advent entirely what with all the seasonal excitement of December? Try A 7-Week Advent with Stephen Smith. You can use these courses in Adult Forum. You can suggest them to small groups — newcomers to The Episcopal Church, for example, might appreciate a chance to take Tim Schenck’s course. Parenting groups might like Advent for Families. Or perhaps you can suggest Bishop Goff’s course to parishioners who are struggling for balance during this season and encourage them to take it on their own. We hope that these courses help you and your fellow parishioners experience a spiritually rich Advent season. Blessings in the coming weeks as we anticipate the birth of Jesus into a tired world that needs him.